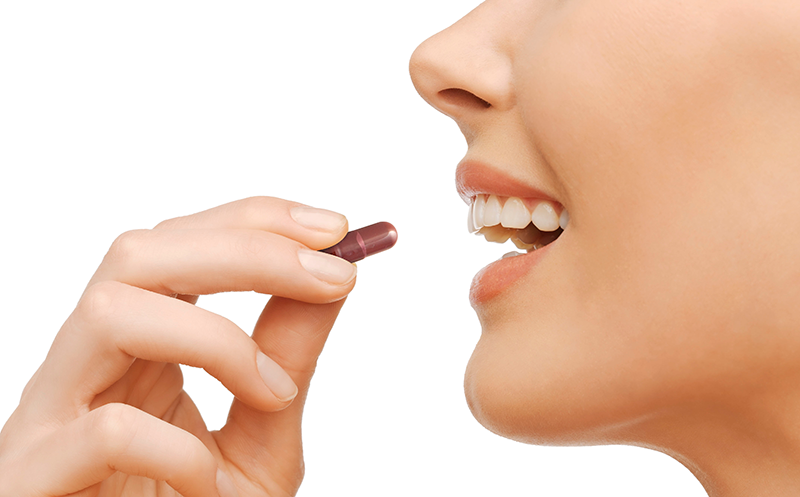 U.S. researchers have developed an ingestible capsule that can be controlled wirelessly to deliver drugs. Scientists from MIT, an engineering firm called Draper, and Brigham and Women’s Hospital developed the capsule that can be customized to deliver drugs, sense environmental conditions. The smart pill can reside in the stomach for at least a month, transmitting information and responding to instructions from a user’s smartphone. Giovanni Traverso, a visiting scientist in MIT’s Department of Mechanical Engineering and Robert Langer, the David H. Koch Institute Professor and a member of MIT’s Koch Institute for Integrative Cancer Research are the senior authors of the study, which was published in Advanced Materials Technologies. “Our system could provide closed-loop monitoring and treatment, whereby a signal can help guide the delivery of a drug or tuning the dose of a drug,” says Traverso. The researchers used 3-D printing technology to manufacture the capsules, which could be used to treat various diseases, especially for conditions where drugs are required to be taken over a long period of time. These smart capsules could also be designed to sense infections, allergic reactions, or other events, and then release a drug in response, reports MIT News. Once the device is swallowed, which initially looks like a pill, its arms, unfold and prevent it from exiting the stomach. After about a month or so, the arms break off and the individual parts of the device can safely exit the body. “We are excited about this demonstration of 3-D printing and of how ingestible technologies can help people through novel devices that facilitate mobile health applications,” says Langer. These devices could also be used to communicate with other wearable and implantable medical devices to pool information or carry sensors that monitor the gastric environment and relay information via a wireless signal. 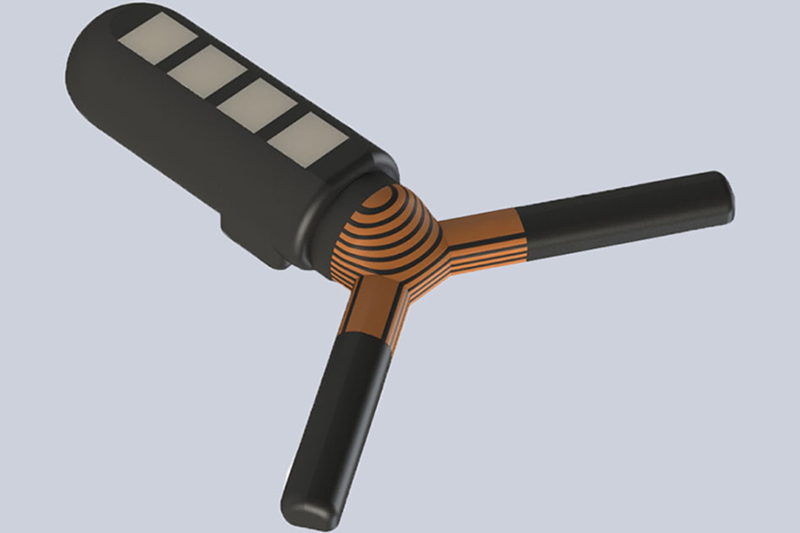 In the future, this type of sensor could be used to diagnose early signs of disease and then respond with the appropriate medication. For instance, patients receiving chemotherapy or other people at high risk of infection could be benefitted by this device; if an infection is detected, the capsule could start releasing antibiotics. For allergies, the capsule could be designed to release antihistamines when it detects an allergic reaction, the researchers wrote.